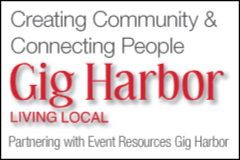 The first time at the Gig Harbor Hub, Polly O’Keary and The Rhythm Method. 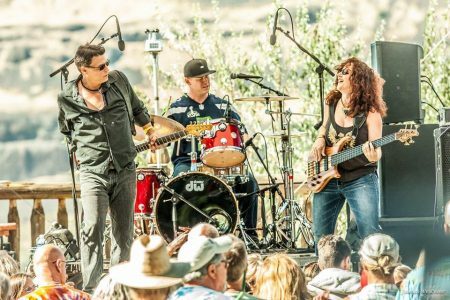 From Seattle this band is a top award winning alternative blues band with a large fan base in the PNW. Awards- Washington Blues Society 6 time female vocalist winner and songwriter and award for the best new band of the year.